A CHALLENGING YEAR THAT WAS... A GIFT! As I get older, I find the challenges in my life are a gift, a valuable lesson that I actually enjoy looking closely at now to see what my new lesson (or old) is to be. Now that my children have finished school and creating their own lives, my daily and weekly challenges are different, but, most importantly I think I am different! What used to be difficult, I now find easy, what used to be stressful, I now relish in. Why? life changes...my outlook is different and my life is lighter. On the first Tuesday of each month I am in invited to share my thoughts with a group of creative women from around the world, and this month's topic... What we each find challenging. 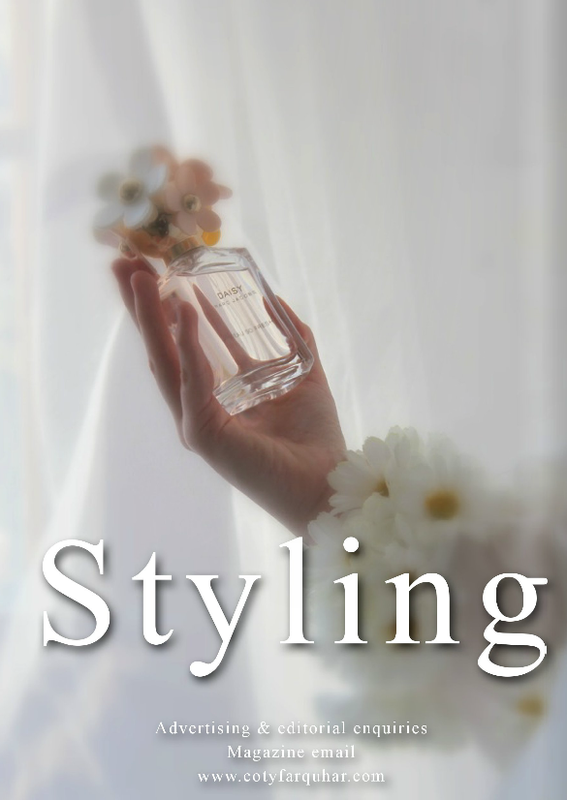 The latest issue of Styling magazine I looked back over a year that was very challenging. Who in their right mind publishes a monthly magazine on their own? Well, hmmmm...me! and how wonderful my life is now! 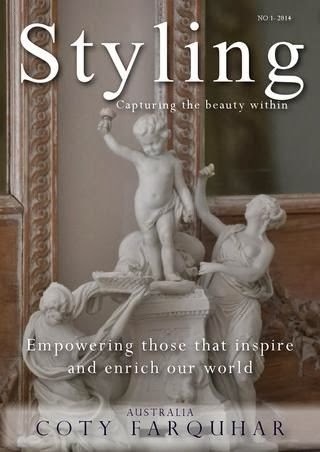 This topic "challenges' is perfectly timed for this month as well, as the opening letter in my January issue, I shared what was a very interesting and challenging year of 2013, the first year of publishing Styling Magazine. Creating a garden is similar to creating a magazine... I have always had a passion for gardens and flowers. 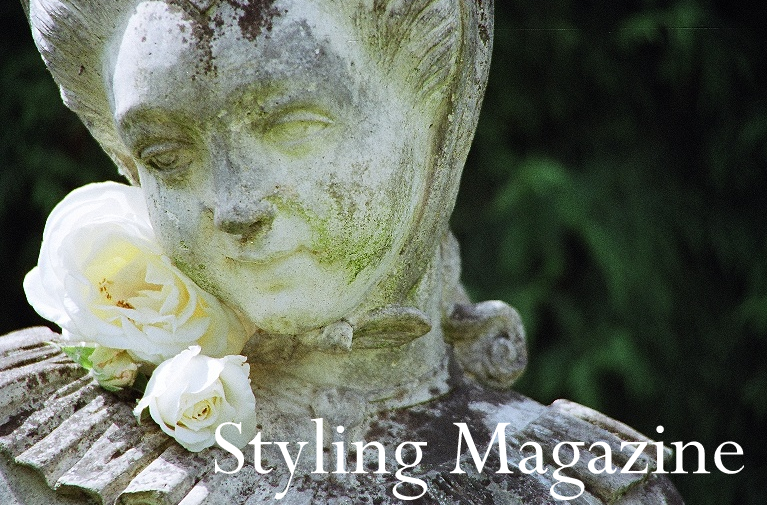 Last year, the first year of Styling magazine, we sowed the seeds and planted the trees in our new garden. Many different types, many different colours and styles. You see we wanted to see what would grow and we wanted to build a strong foundation. Some of the seeds came up and some didn’t. We watched the garden change through the seasons, the black birds swooped and stole some of our precious seedlings, but most survived. We got our hands dirty as we cut back the old wood, and we changed our way of working to fit with this new age. Our senses have been sharpened, yet we still have time to smell the rose. We gathered artists, stylists and designers and placed them on our garden pedestals, and we built a protective stone wall around our garden and in January we flung open the garden gate for you all to visit with your friends at any time for free. We went through some bad storms in the middle of the year, so we did what we could to keep our garden alive. Gardeners from around the world helped us tender our patch. Not content with just a simple magazine, we wanted to be connected to something beautiful. We brought out the pruners, spades and our presentation tools. We shaped and nurtured our magazine garden into many little rooms, a perfect “Styling” garden. We went shopping for treasures to share. Friends dropped off baskets of seedlings, stories and well wishes for us along the way and at nighttime under a full moon new little shoots were spreading their wings. It has been exhausting, but worth every single moment. To be able to create a bouquet each month for you from the pickings of our little garden is a treasured gift that I am fortunate to have. As we now sit back and look over 2013, we know it has been a year of hard work, and we know that 2014 will be even busier, but, we are excited about what this year will bring, we hope to enjoy more growth and abundance in what ever form it comes, and we look forward to seeing all our new little buds arrive. And what a beautiful garden it is! Thank you for the inspiration, Coty and the reminder to keep going after your dreams no matter what. Perseverance is everything, it seems….but, having watched this lovely garden of yours grow with every "season", as an avid gardener myself (both the metaphorical and literal kind) I have really enjoyed watching the garden bloom…from the first tentative issue to the most recent full-flowered beauty.